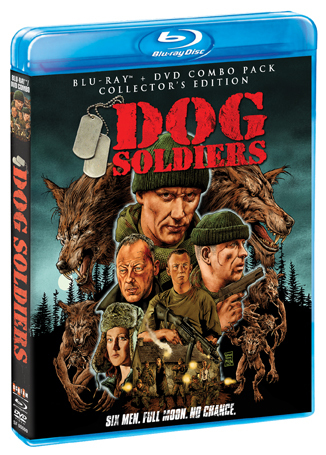 A group of soldiers dispatched to the Scottish Highlands on special training maneuvers face their biggest fears after they run into Captain Ryan – the only survivor of a Special Ops team that was literally torn to pieces. Ryan refuses to disclose his mission even though whoever attacked his men might be hungry for seconds. 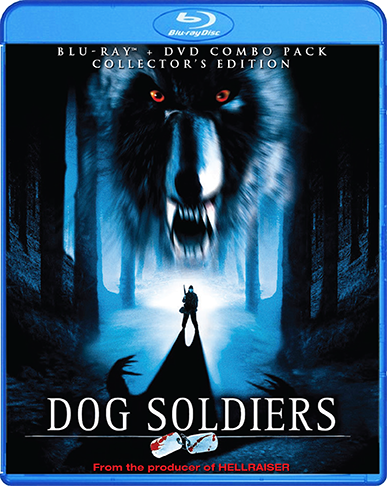 Help arrives in the form of local girl who shelters them in a deserted farmhouse deep in the forest...but when they realize that they are surrounded by a pack of blood-lusting werewolves, it's apparent their nightmare has just begun! From Neil Marshall, the director of The Descent, Doomsday, Centurion and episodes of Game Of Thrones, comes this terrifying thriller starring Kevin McKidd (Rome, Hannibal Rising), Sean Pertwee (Soldier, Event Horizon), Emma Cleasby (Doomsday) and Liam Cunningham (Game Of Thrones, Clash Of The Titans). 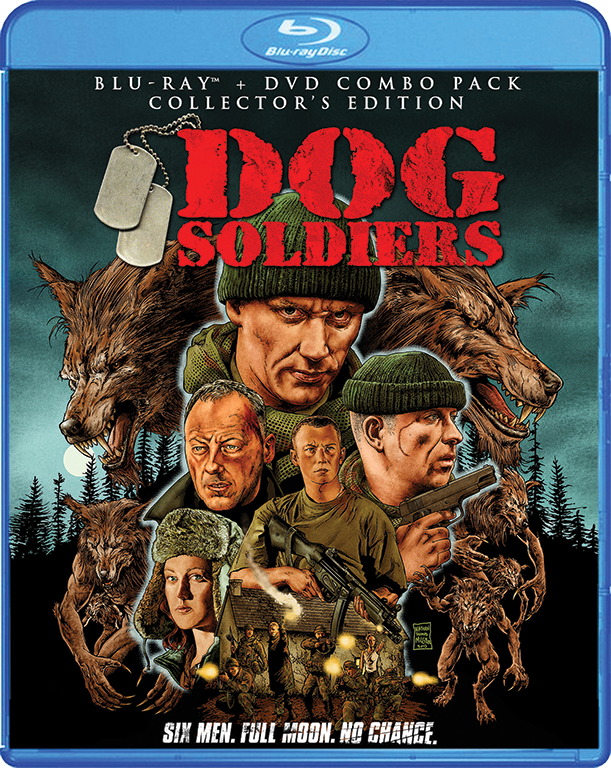 NEW The Making Of DOG SOLDIERS Featuring New Interviews With Director Neil Marshall, Producers Christopher Figg And Keith Bell, Actors Kevin McKidd, Sean Pertwee, Darren Morfitt, Leslie Simpson And Emma Cleasby, Special Effects Artist Bob Keen, And More!